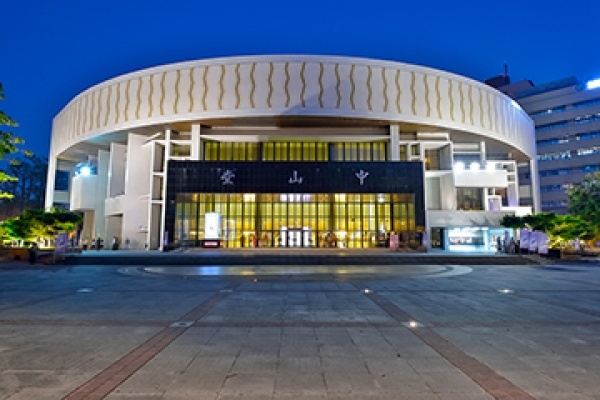 Taichung City Chung Shan Hall is located by the side of the long-standing Zhongzheng Park. It was officially started on April 1st, 1989. The quarter circle design demonstrates a graceful arc exterior; it is a two-story underground and three-story over-ground building.